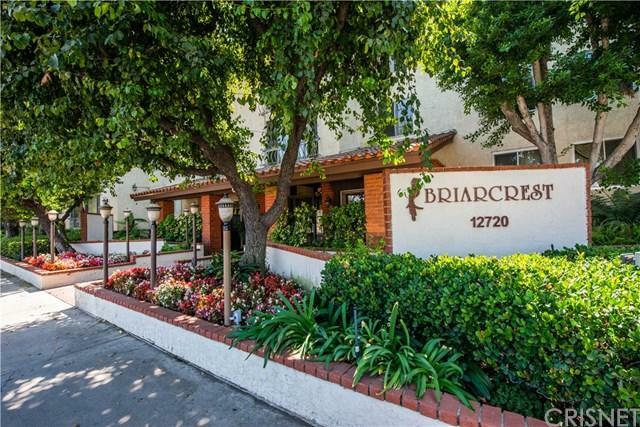 Beautifully updated, one bedroom condo located in the highly desirable Briarcrest complex in Valley Village. Stunning wall-to-wall window allows an abundance of natural light to flow into this open concept floor plan. Spacious living room boost a cozy gas fireplace as well as a bonus space that can be used as a office nook or bar. Luxuriously updated Quartz counter tops grace the kitchen and bathroom counters. 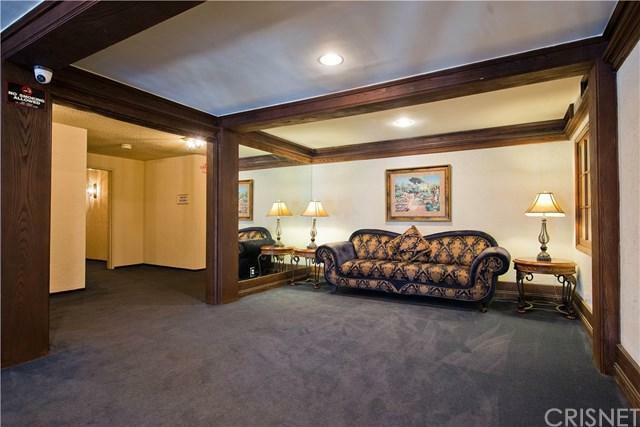 Spacious master bedroom with large walk in closet. An additional abundance of storage is located in the hallway. All new paint, carpet, LED dimmable light fixtures, ceiling fan (master bedroom) and beautifully textured ceilings through out. The unit has dual pane windows has been copper re-piped and has a newer electrical panel as well. There are two laundry facilities on the second floor. Briarcrest is a beautifully maintained complex with an on-site manager who has been a welcoming fixture here for over 25+ years! 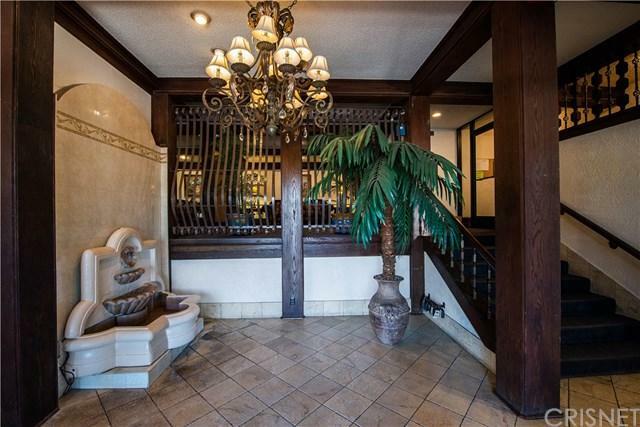 HOA amenities include pool, spa, sauna, recreation room, BBQ and state of the art gym. If your looking for location, look no further! 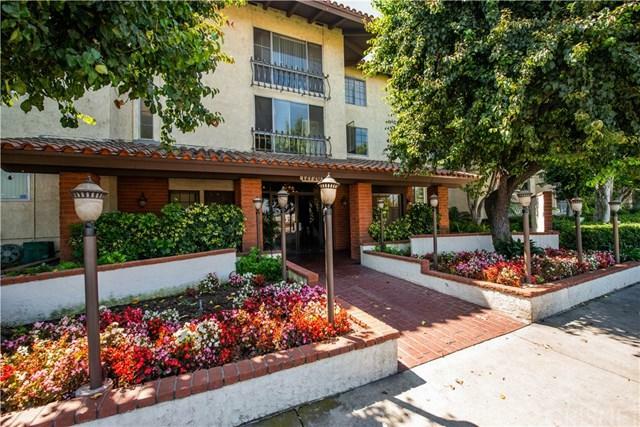 Conveniently located by Valley College, house of worship, shopping, restaurants and freeways. Sold by Kevin Pike of Coldwell Banker Greater Valley.